Soak the glue stain in warm water by using a wet rag, then apply a mixture of hand cream and dish soap--powdered or liquid. 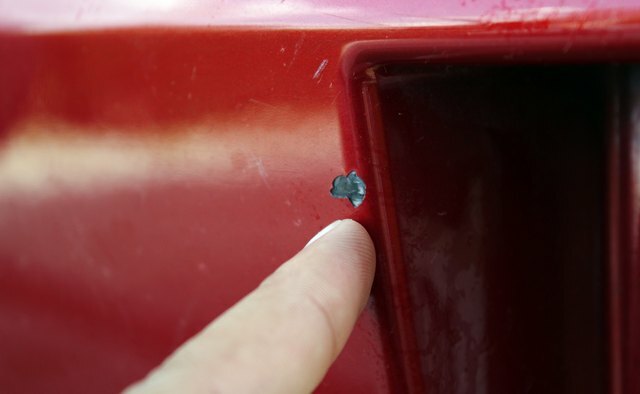 This might be the only way you will be able to remove the glue without taking off any paint, and it still might not succeed in preventing damage to the paint job. Apply a Super Glue remover or another acetone-based substance to the stain. Use as little as possible and lightly wipe the area with a soft cloth until the glue dissolves. If you do this quickly enough, without letting the acetone soak into the paint for very long, you might remove the glue while only removing the wax with it. 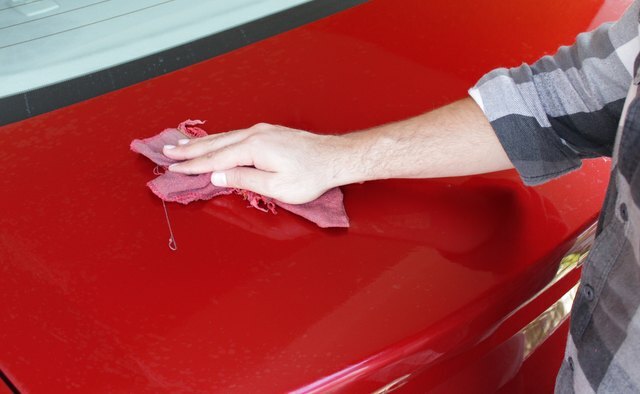 Repaint the car's surface if you end up removing paint in the process. 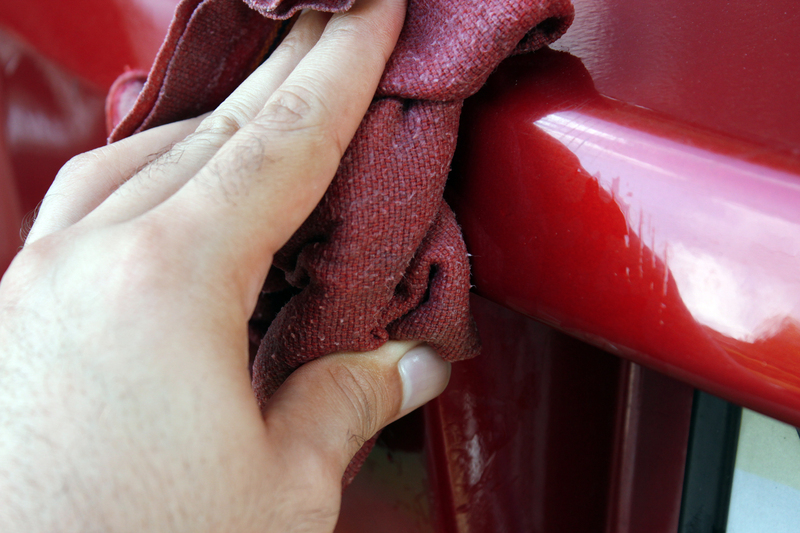 Make sure you know the type of paint used on your car--most models use urethane. For best results, sand away all the immediate surrounding paint, apply three coats of primer, two coats of paint and three coats of clear-coat protectant. 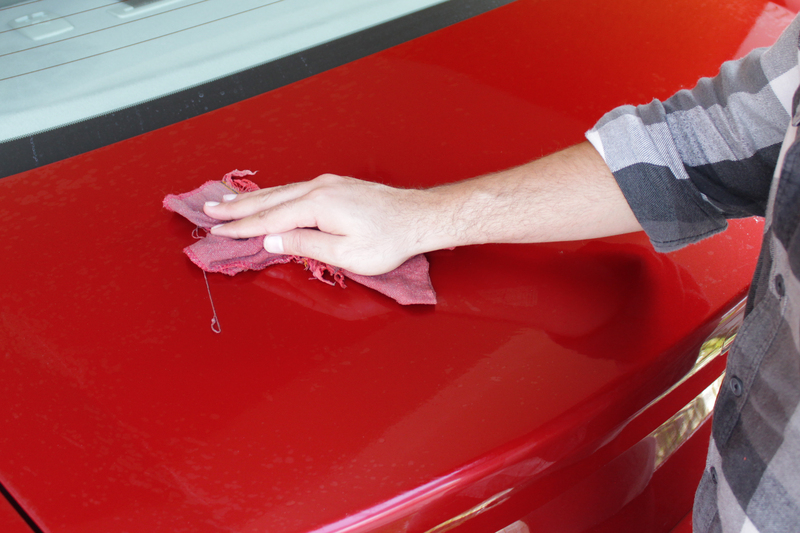 Wash and dry the entire car, then apply a fresh coat of wax to it--especially to the touched-up area. Apply a small dab of polish to the area and rub it in place with a soft cloth. If you need to repaint the car, get its paint code so you can find the exact color shade that you need. 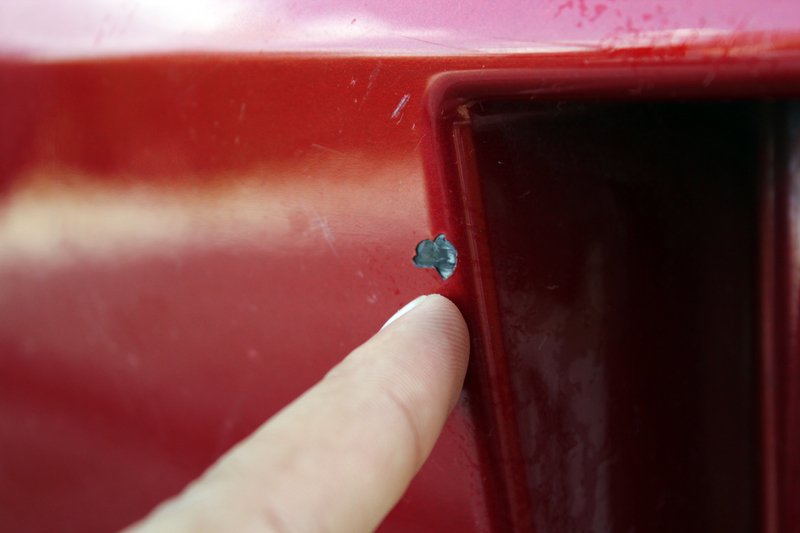 The code is often printed on a sticker on the inner side of the car door, and someone at the paint or auto-supply store will use this code to look up the right color. The primer, paint and clear coat usually require 15 minutes to 1 hour in between their individual coats and must then sit overnight before you apply the next substance. Check the instructions on each for the exact time periods.